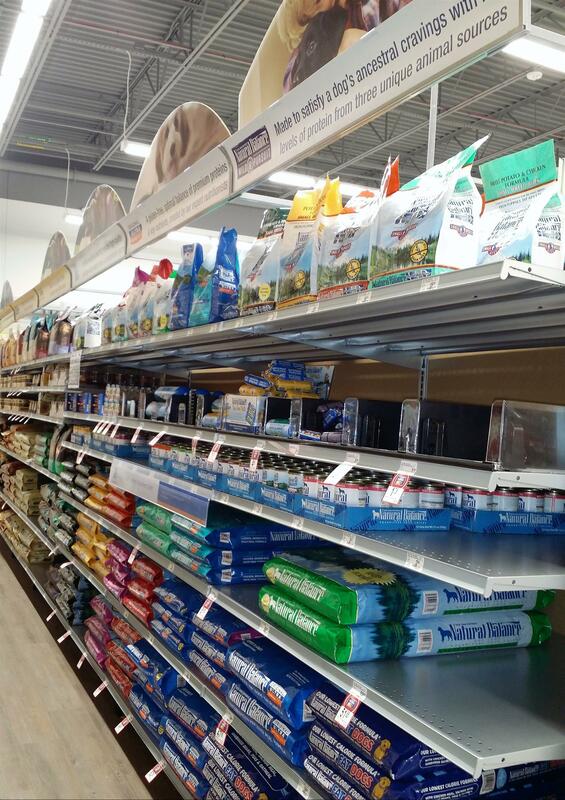 FLOWERY BRANCH, Ga., (January 16, 2017) – Teams from Prime Retail Services coordinated cross-discipline efforts to help prepare a new location of one pet supplies retailer for its first day of business. Those from Prime built all the fixtures within the store, and with shelving in place, the merchandising team stocked the location. Simultaneously, Prime’s graphics installation team placed eye-catching graphics throughout the facility. Prime’s efforts aided customers in enjoying their shopping experience on opening day and beyond.